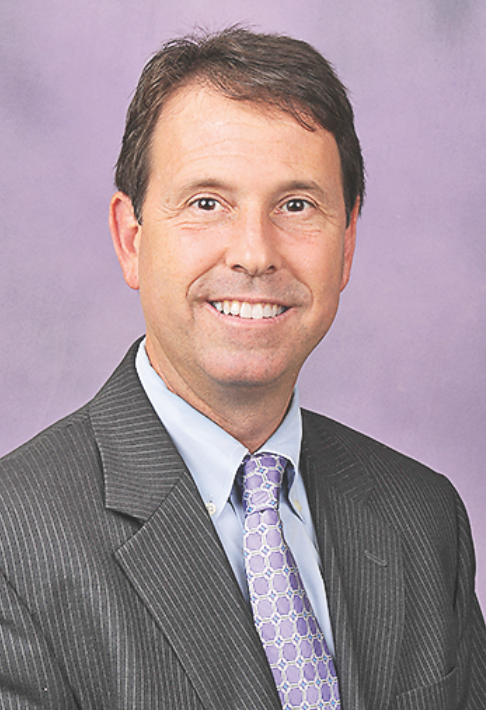 It is a pleasure to announce that Northwestern State University has completed an agreement for the Follett Higher Education Group to operate its bookstores on the Natchitoches and Shreveport campuses. At the close of business Friday, Feb. 16, Barnes and Noble will cease management of bookstores in the Friedman Student Union on the main campus in Natchitoches and at the College of Nursing and School of Allied Health in Shreveport. At the Shreveport campus, students are encouraged to visit the Student Services Office while that campus’s store undergoes renovations. The Follett bookstore at the Shreveport Nursing and Allied Health Campus will be moved from its current location to an area adjacent to Café DeMon at a later date. Follett Corporation is the world’s largest single source of books, entertainment products, digital content and multi-media for libraries, schools and retailers. With headquarters in Westchester, Illinois, Follett provides education technology, services and physical digital content to millions of students at 70,000 schools and more than 2,850 physical and virtual campus stores in North America. During this transition phase, information related to bookstore changes is available from Jennifer Kelly at andersonje@nsula.edu or (318) 357-4300. Information on specific bookstore issues in Natchitoches is available by calling NEEBO Campus Corner at (318) 352-9965. Information on the transition at the Shreveport campus may be obtained at housew@nsula.edu or andersonje@nsula.edu. Please note that Scantron forms will be available in the Student Services Office on the Shreveport campus beginning Feb. 19. Thank you for your patience during this transition. We all know that progress can result in disruptions, but every effort is being made to minimize any possible inconveniences as we move forward with this project that will enhance our university and community.